The luxurious apartment is a 2 bedroom with 2 bath flat that offers a very spacious and modern stay in Fulham. 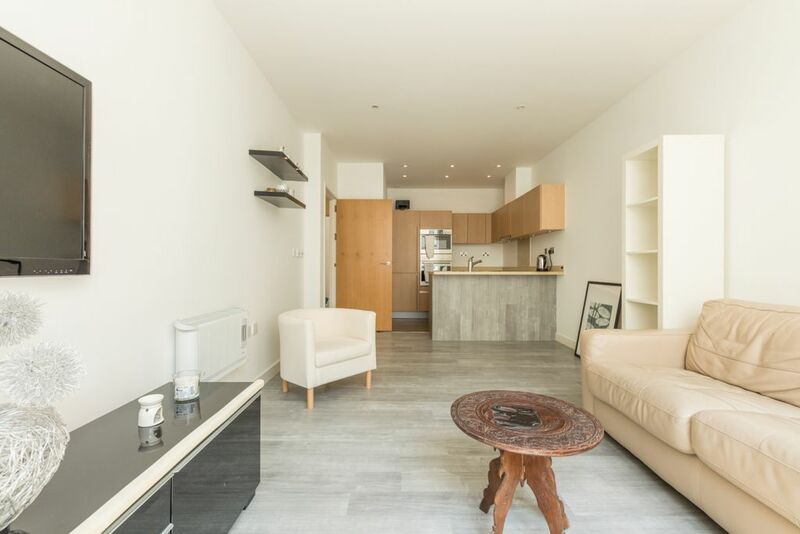 This very comfortable and convinient 2-bedroom flat is beautifully located in Shepherds Bush/Acton with a concierge and a huge Virgin Active gym with tennis court opposite the development. The flat has 2 bedroom with a double beds, a bathroom and accommodates 4 guests. The stylish, self-contained apartment comes with a fully equipped kitchen, offering flexibility throughout your stay. Amenities such as heating, fridge, washing machine, fresh linen, towels and free Wi-Fi complement your stay in this beautiful place. The flat is on the 4th floor of a typical British building, perfect for you to experience your stay like a real Londoner!